Piano moving is a specialty that we take very seriously. Why take a risk using a generic household mover when you can have a Piano Moving Specialist that will make sure your investment is fully protected and securely moved? Our piano movers take every precaution to not only protect your piano; we will take care not to damage your stairs, tiles, banisters or hard wood floors. 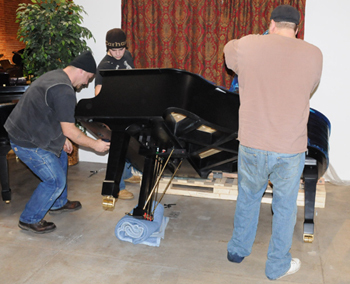 Keeping your piano and home free from any damage is very important to our piano moving experts. 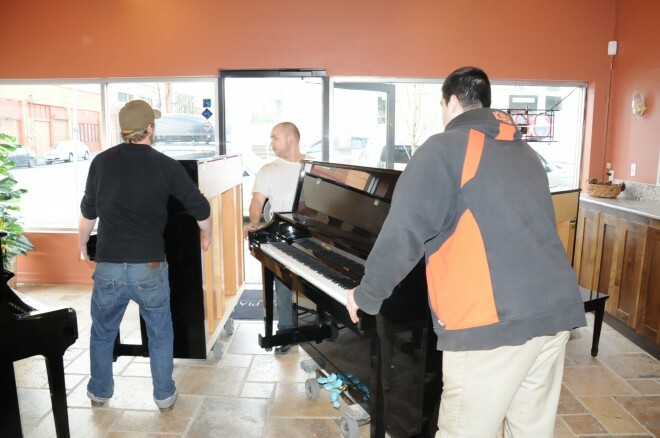 We’ve helped move and install very prestigious pianos such as Steinways, Bosendorfers, Yamahas, Rolands, and many more throughout the Pacific Northwest. 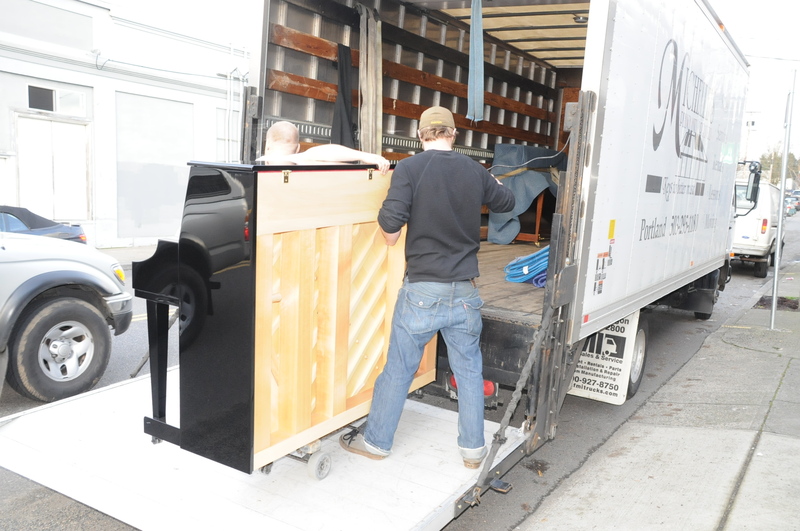 Our piano moving experts have moved and setup uprights, grands, and concert grands in some of the most recognized venues in Portland, Seattle, and the Pacific Northwest. Some of those venues include: The Portland Performing Arts Center, The Schnitzer Auditorium, The Japanese Classical Garden, and The Oregon Symphony, among many others. 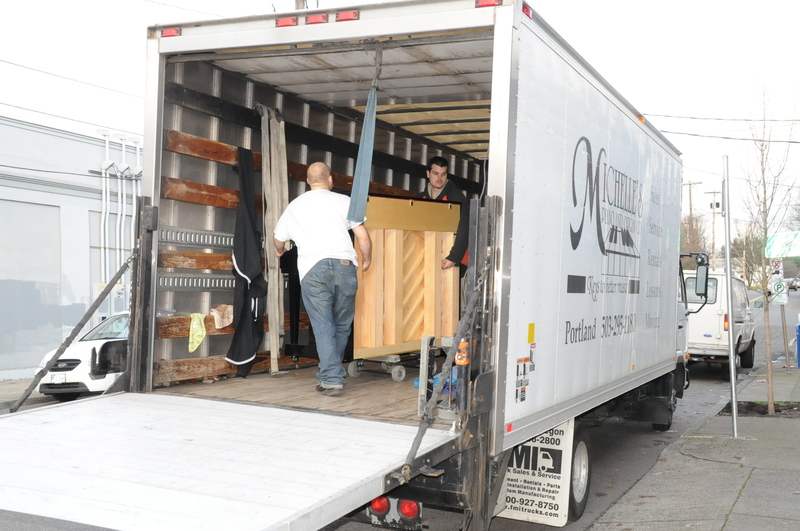 Make sure to trust you piano moving with a fully licensed and insured piano moving company such as Michelle’s Piano. Unlicensed or under the table piano movers commonly end up costing more in damages to the home or piano in the long run as many unlicensed piano movers cut corners and don’t guarantee a safe piano move. 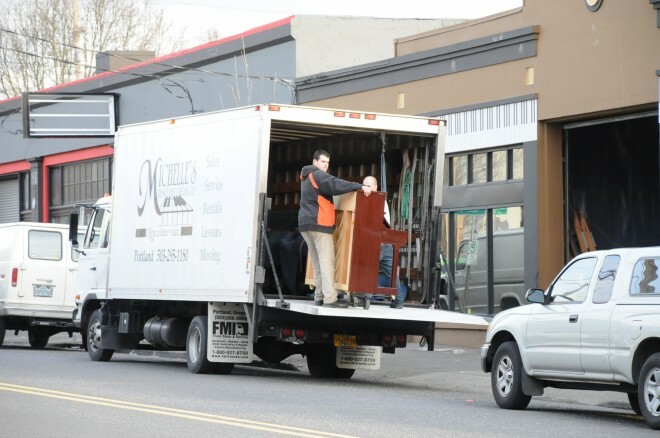 The professional, licensed, and insured piano movers from Michelle’s Piano and Portland Piano Moving have experience moving pianos in all types of locations and conditions. 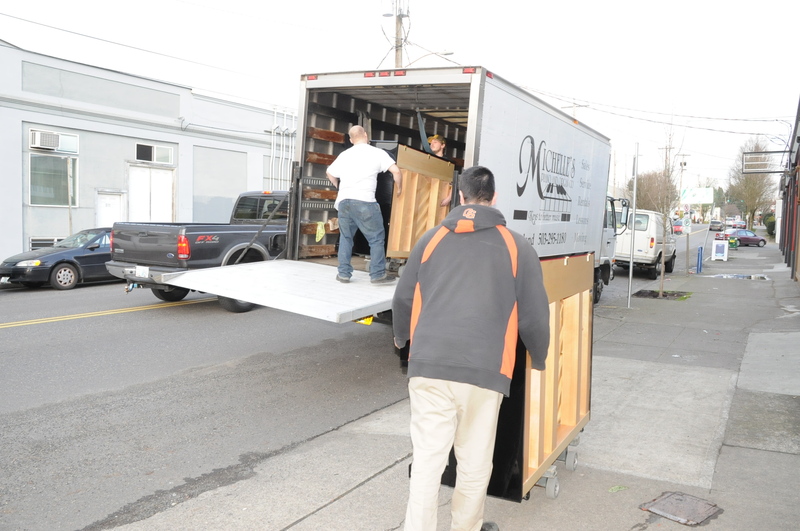 We are based in Portland, Oregon but we move pianos throughout the Pacific Northwest. Our professional Portland piano movers have moved pianos throughout all areas of the Pacific Northwest.